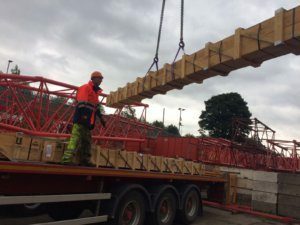 At 512 we don’t just handle everyday freight, we can and do regularly take care of specialist equipment and movements all around the world. 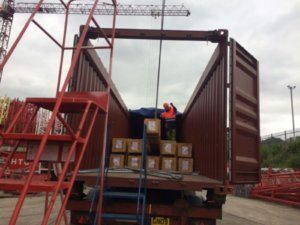 The pictures feature the unloading of a 40′ open top container here in Sheffield today of some goods arriving into Felixstowe earlier this week from India for a leading international business and a very valued client of 512. 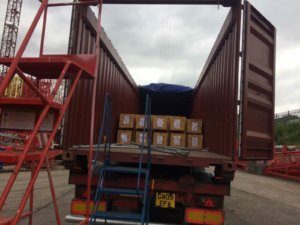 The freight arrived on the vessel APL Miami having undertaking a 26 days voyage to reach the UK. If you have any logistics requirements get in touch with us.